Civil defence warning ststems of major cities all over the world. 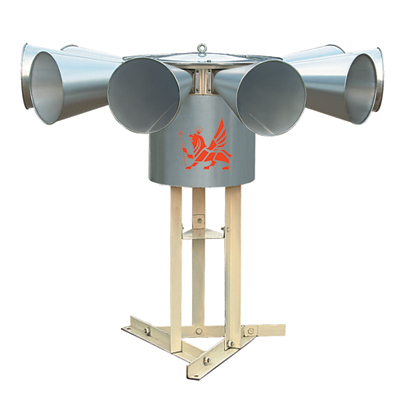 Fire warning systems of community, main factories, mines, buildings, froests, wharf, etc. Warning for natural disasters of earthquake, tsunami, flood, etc. Warning for accidents of reservoirs, dams, jails, airports, army, etc.